My hubby and I are pretty much tone deaf. The only exposure our daughter really gets to music is the radio playing in the background or in the car. We have abandoned music classes because, if this is hereditary, it’s probably better to spend our money elsewhere. However, I was recently sent the following two music apps which we really like and hopefully will foster an appreciation of Music. 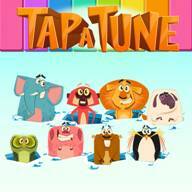 Tap-A-Tune (free)by the folks at Mindshapes, this app reminds me of whack-a-mole. You have the option of either a keyboard or mole holes, where a selection of hilarious characters pop up and by clicking on them in order you end up playing a nursery rhyme. You can choose from a selection of Nursery Rhymes and instruments. There is also an option that allows children to create their own music and another for babies; no matter what they click it will play a nursery rhyme. 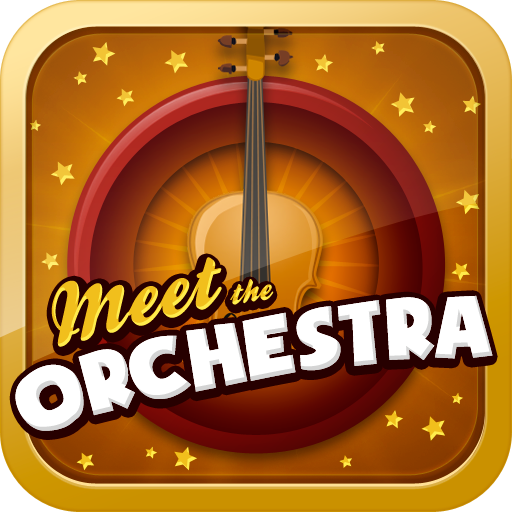 Meet the Orchestra (£1.49) this is an excellent app that introduces children to the different sections of the Orchestra (Brass, Woodwind, Percussion, Strings, Piano). Children can tap on each of the instruments to listen to the sound they make. After exploring the instruments there are a selection of quizzes. ; identify by appearance, find by sound, matching and my favourite but a bit challenging for my four year old, defining the order where they listen to a short piece of music and then they have to press on the instruments in the order that they hear them. The graphics are amazing along with the sound. Shortly after playing this app we attended a children’s concert by the local Symphony Orchestra and said mummy ‘that’s a violin’! Brilliant! Thanks for the review, I particularly like “meet the orchestra” because it is kind of similar with “a jazzy day” which features instruments for kids to interact. It also has a story for parent, kids and teachers to interact. My nephew of 3 years old loves it. Now I am going to download “meet the orchestra” for him too. Since we first introduced music to him with “a jazzy day” and he’s been obsessed with music instrument now. If you are interested in kids music apps, you should check this apps too. I am a music instructor and I find it very kids friendly, especially for toddlers. Apps are a very good source to keep children engaged and they absorb so much from it. I see a lot of my students learning to read, math and other learning experience through their ipads. It’s great what developers are coming up now a day.